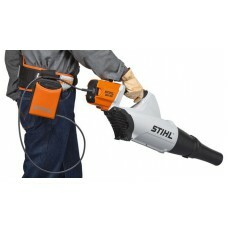 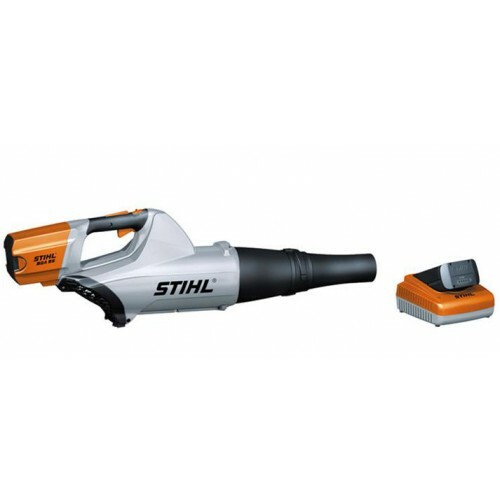 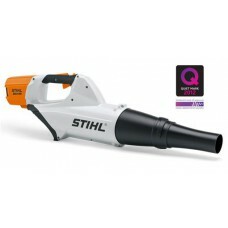 The STIHL electric motor (EC) is extremely energy efficient, lightweight and compact. It runs quietly, generates very low vibrations and does not require servicing. The two-stage axial blower operates like a fan to eject the maximum volume of high-speed air and produce unparalleled blowing results.